GOD CALLS ALL OF US TO STEP OUT IN FAITH AND TRUST THAT HE HAS a PLAN AND WILL DO WHAT HE HAS PROMISED TO DO. WE BELIEVE THAT HE HAS LED US TO THE RIGHT PLACE AT THE RIGHT TIME. JOIN US AS WE SEEK AFTER HIS WILL AND HIS PLAN FOR THE FUTURE OF TURNING LEAF CHURCH. THE ESTIMATE FOR OUR TOTAL BUILDING COST IS AROUND $4,300,000. 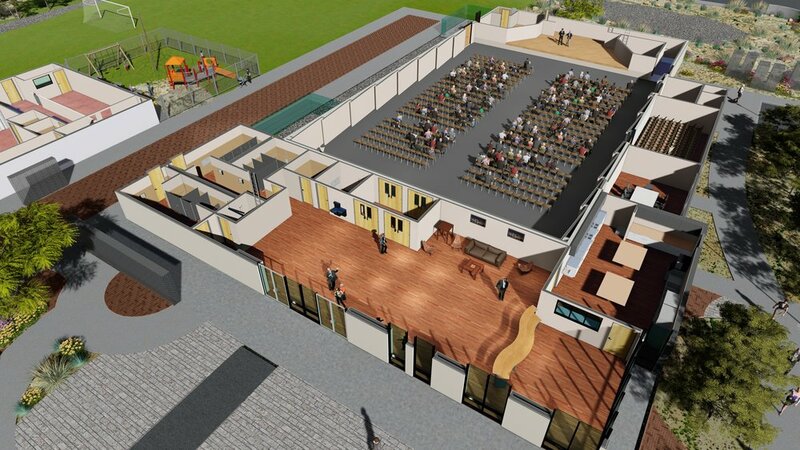 IF WE RAISE THE FIRST $2,500,000 WE WILL BE ABLE TO BUILD THE FACILITY WE BELIEVE THAT GOD IS LEADING US TO BUILD.